Here is my flower of the day for today! 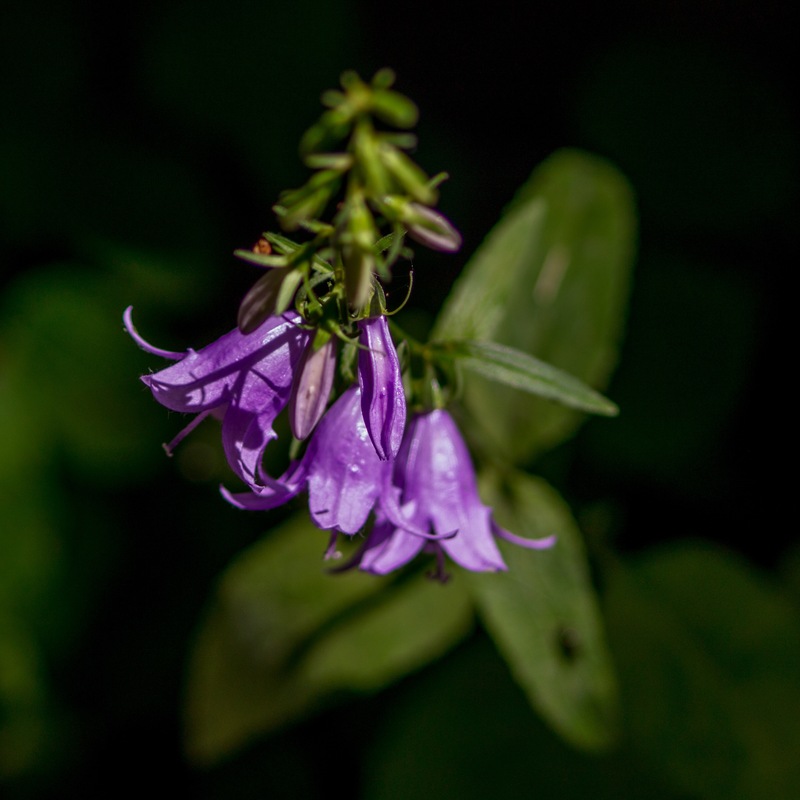 A gorgeous macro shot of a creeping bellflower! Wonderful composition on this beauty.